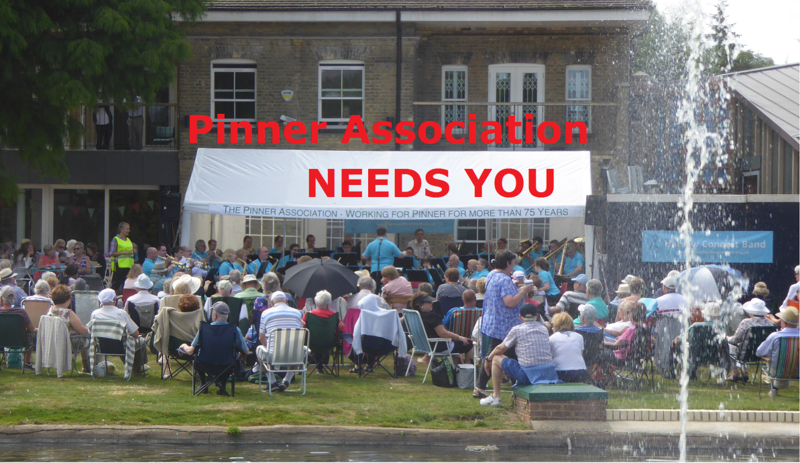 We are looking for volunteers to help with stewarding duties at the forthcoming Band Concerts. Are you available to help on any of the following dates. 6, 13 or 20 August.